............... service arrangements for Captain Carl Raymond from his son, William. It is with great sadness to announce Capt. Carl Wayne Raymond passed this morning after a long battle with cancer. News from the family of Captain Carl Raymond has been received...Captain Raymond has passed on due to complications of MDS and leukemia. He was 75 years of age at the time of his passing. Please see obituary information below. Service arrangements are not yet known.....more information will be forwarded when received. Carl Wayne Raymond passed away June 28, 2017 in Pelham, Alabama. He is survived by his Wife Kathryn Russell Raymond; children William Carl Raymond (Mitzi Raymond), Natalie Raymond Padovano (Gerry Padavano) and Cathy Raymond Morris; grandchildren Carl Raymond, Amber Morris, Stephen Raymond, Emma Padavano, Joshua Padovano, Crissy Grizzle and Daniel Raymond. He is also survived by his brother Charles Turner (Beth Turner), his sisters Charlotte Skelton (Rick Skelton) and Brenda Bruce (Sam Bruce). He was predeceased by his sister Virginia Amschler. Carl Wayne Raymond was born May 31, 1942 in Texarkana, Miller County, Arkansas to Ruby Teague Raymond and Carl Marvin Raymond. He graduated from Embry Riddle University. He went to work for Delta Airlines as a mechanic in 1965. After 5 years, he became a Ground Training Instructor for pilots at Delta. In 1972, he became a Delta Airlines Pilot. 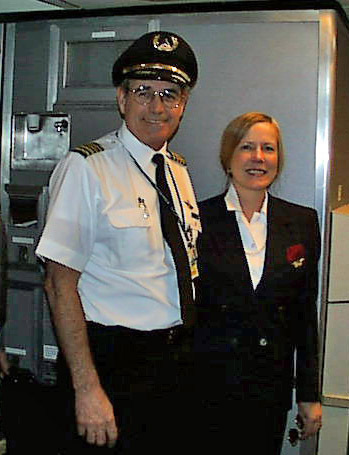 He enjoyed a 30 year pilot career at Delta retiring in 2002. After retirement from Delta, he became a real estate broker and continued his love of flying with his Bonanza. Carl Raymond battled lymphoma in 2006 through 2008. He was cancer free until September of 2015. Since then he has fought MDS then leukemia. He was fighting his leukemia with chemo at Emory for 45 days until it was apparent that the leukemia did not go into remission. Now Carl has gone home on hospice. The chemo that Carl suffered through did not get rid of his leukemia. The leukemia cells have reappeared in his blood. We wanted him to be in his home instead of in a hospital or rehab. So we are back home in Pelham. We will see how he feels in the next days, but is not up for any visits. You are all welcome to call, write, message or email. Thank you for the outpouring of love and prayers throughout this difficult time for us. Kathy, I flew with Carl quite a bit when I was an MD-88 copilot. You joined us on one trip to ABQ many, many years ago. We rented a car and drove to Scandia peak. 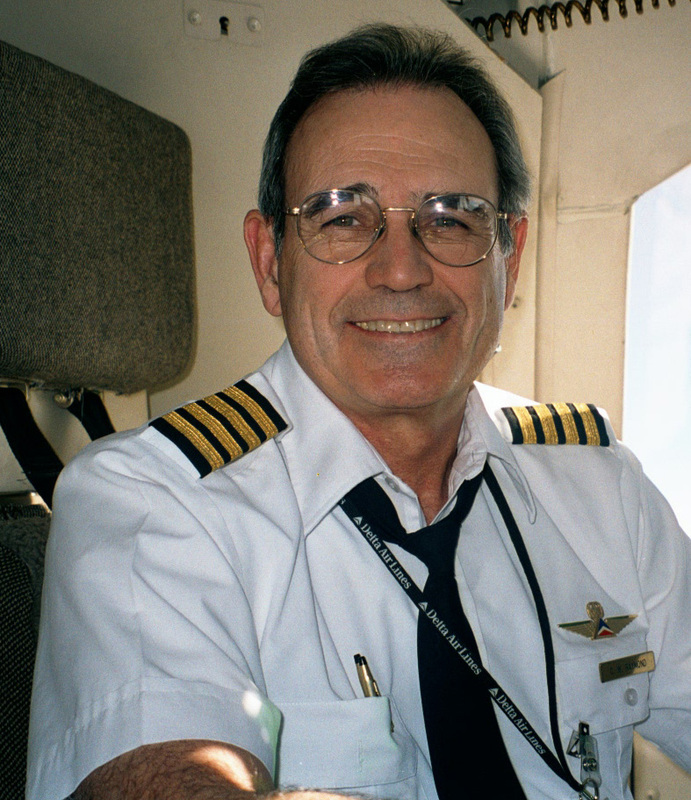 Carl was a fine man and a great pilot. I was sorry to learn of his passing. You and the family are in my prayers. Kathy, I had the great privilege to get to know Carl, first, when he was a ground school instructor in my early days as a pilot, and later, when I managed the B727 New Hire training program, and hired Carl as an instructor. He was a class act in every respect, and I have many happy memories of our times together. My sincere sympathy to you and the family on your loss. Doug Cutter, retired longer than I care to remember! Carl was a kind gentle man. On of my instructors on the DC-8. I had the honor to fly with Carl at Delta. Both the MD88 and 757/767. I was hired late in life with Delta and most of the Captains I flew with were my age. God Speed Captain Carl.